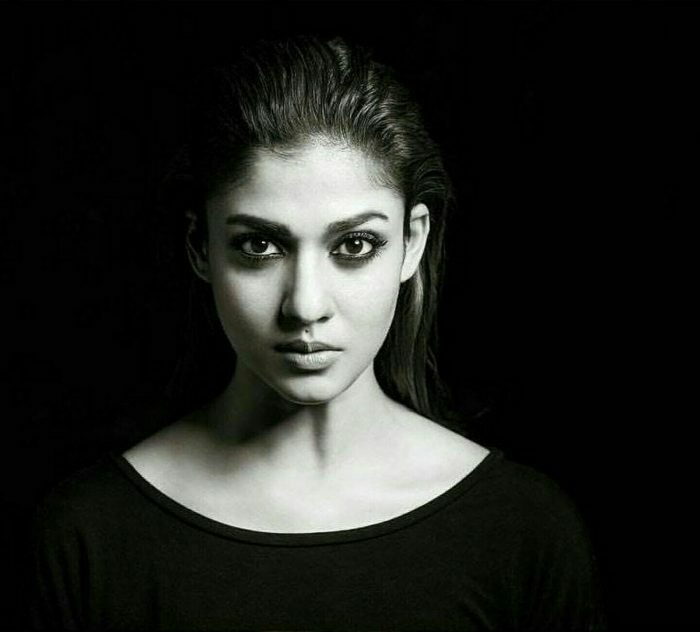 Born on November 18th, 1984 Nayan’s real name is Diana Mariam Kurian but later changed her screen name to Nayanthara. 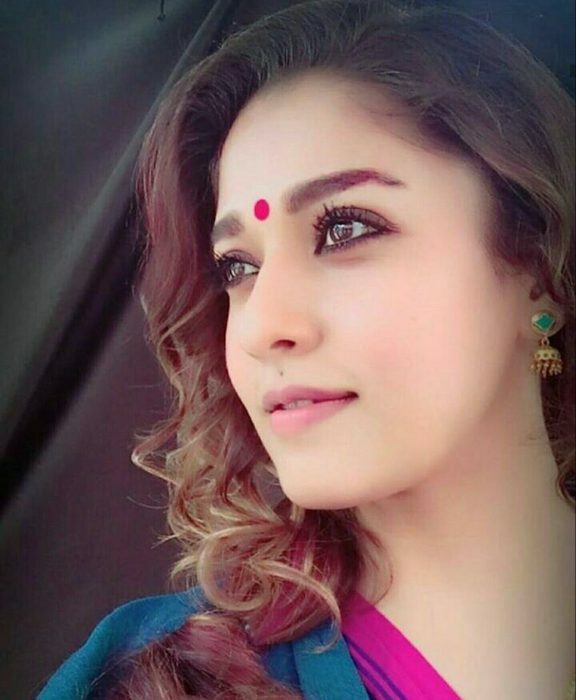 Top South Indian actress Nayanthara celebrates her birthday today, November 18th, and fans of the actress are doing all they can to celebrate the special day. 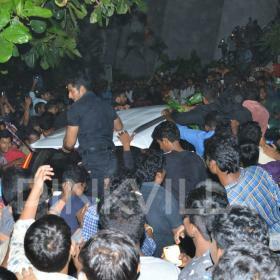 Nayanthara is currently shooting for her upcoming film ‘Velaikkarana’ which was wrapped up last night. 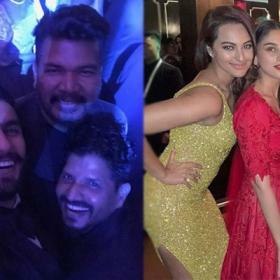 The team of the film even celebrated her birthday on the sets of the film and also felicitated few crew members during the celebrations. Nayanthara made her acting in 2003 with Malayalam film ‘Manassinakkare’ which also starred actor Jayaram. 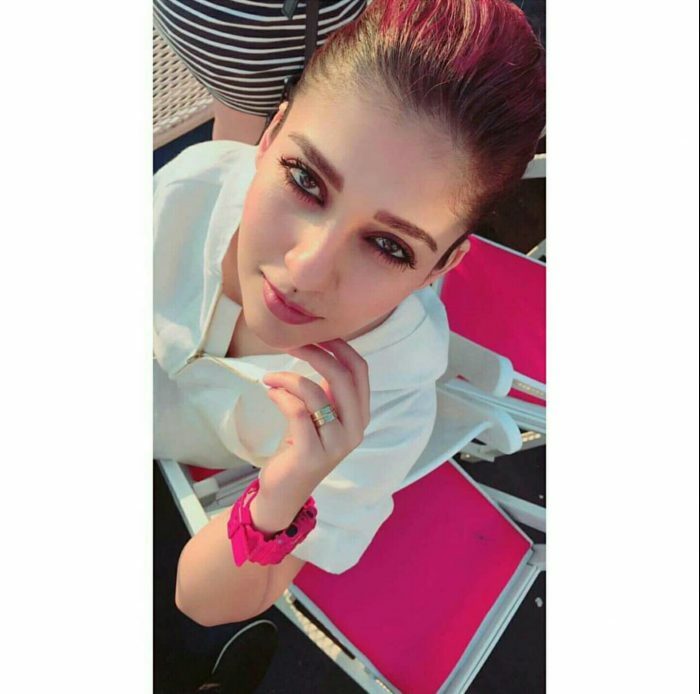 Nayan later made her debut in Tamil cinema with Ayya which starred Sarathkumar, Prakash Raj and Napoleon. 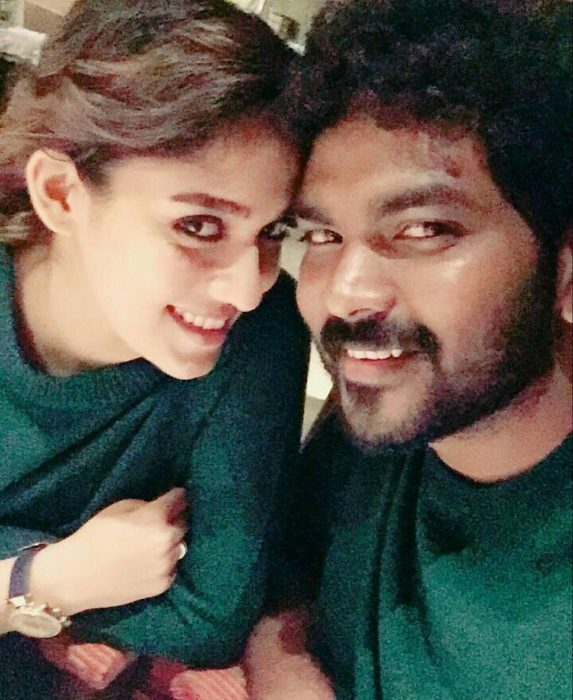 Born on November 18th, 1984 Nayan’s real name is Diana Mariam Kurian but later changed her screen name to Nayanthara. It was with 2005 release Chandramukhi that brought her into limelight and since then there was no looking back. 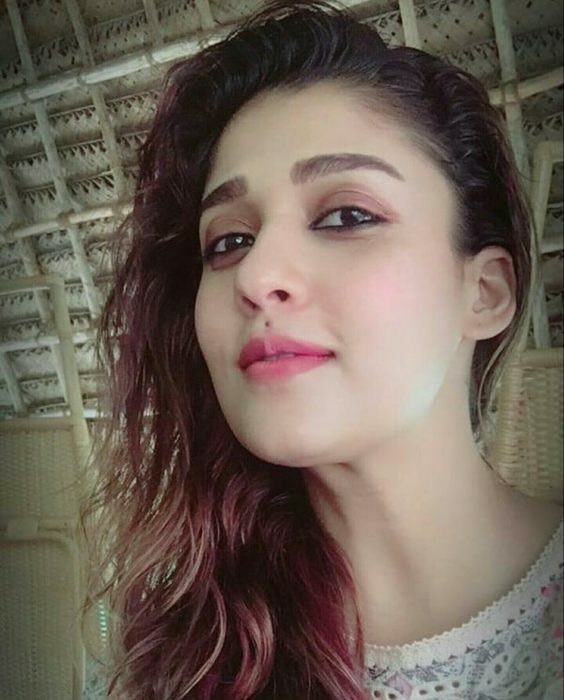 Nayanthara went on to appear in numerous films alongside top stars on South Indian cinema including Vijay, Vikram, Venkatesh and Rajinikanth. Nayanthara is now crowned ‘Lady Superstar’ of South Indian cinema by her admirers and fan groups which she truly is. 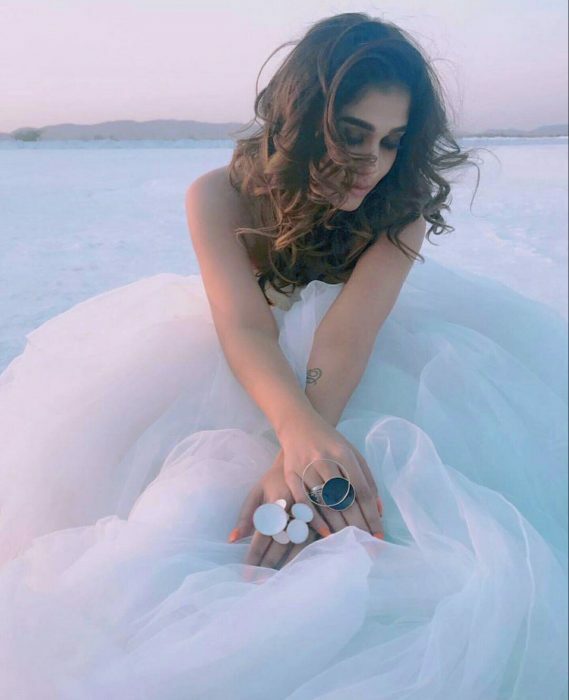 Today, on her birthday, we take a look at few photos of Nayanthara which are adorable and prove that she is truly the lady superstar of South Indian cinema.